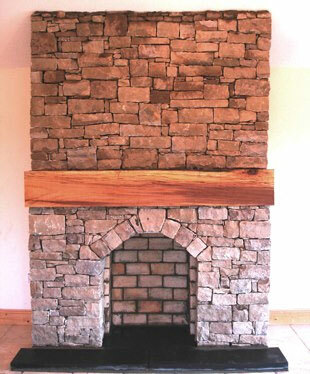 Steven Loughrey is the founder of Stonemad stonemasons. 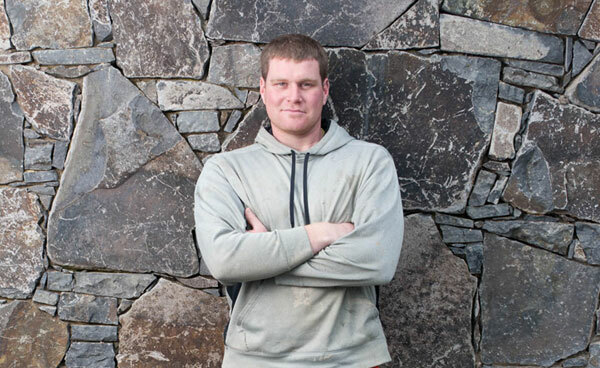 He is the fifth generation of stonemasons in his family and has served a traditional apprenticeship under the guidance of skilled craftsman in Ireland, his native home, in all aspects and types of stone, in order to gain his title of Master Stone Mason. He migrated to Australia to ply his trade and bring with him, not only traditional stonemasonry skills, but also a creative edge for those looking for something different. Stonemad prides itself on working with clients to turn their dream into reality. With a team of Irish trained tradesmen, each of which were carefully selected for their skills and pride in their work, Stonemad Stonemasons are exemplary when it comes to stone masonry.